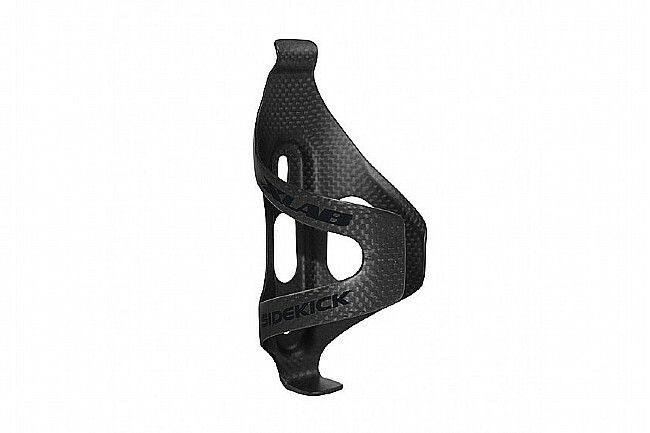 Batman had Robin; Captain America had Bucky; You need the Sidekick from XLAB. 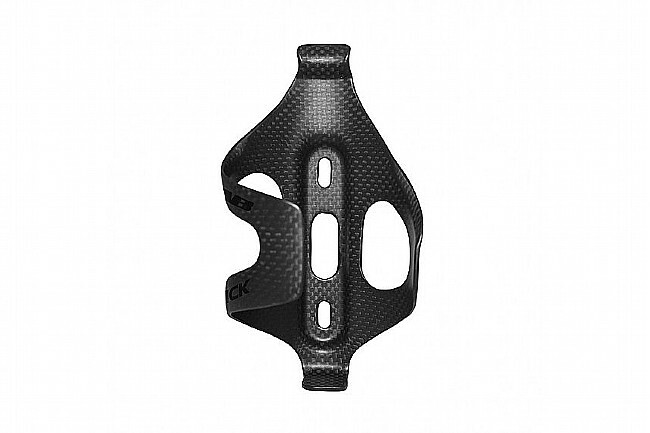 This water bottle cage features a unique side-specific design, making entry and removal easier from the left or right. 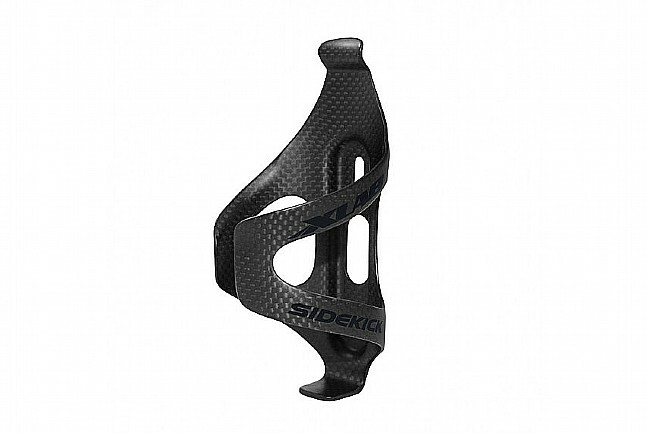 Featuring a lightweight but strong carbon fiber construction, the Sidekick clamps down on your bottle with an impressive 5 pounds of force. Available in two variants: left or right. Each bottle is optimized from entry and removal from the designated side – i.e. 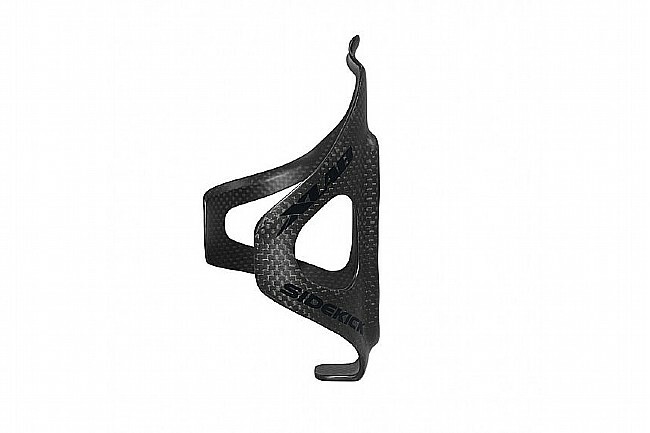 the “Left” Sidekick cage will be easier to remove with your left hand when mounted on the downtube, and your right hand when mounted to your seat tube. 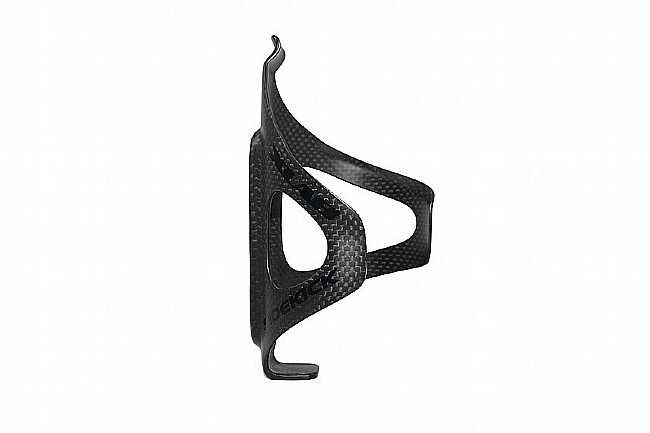 Side-specific carbon fiber water bottle cage design. 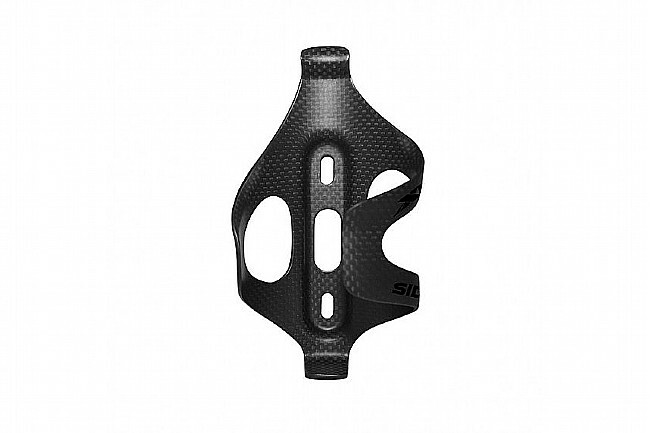 Low cut side with flared entry lip provides fast bottle access.